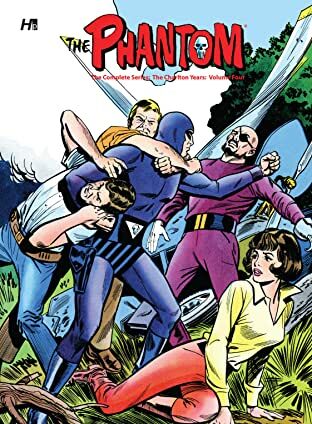 242 pages! 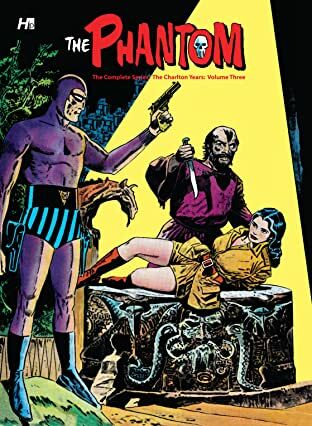 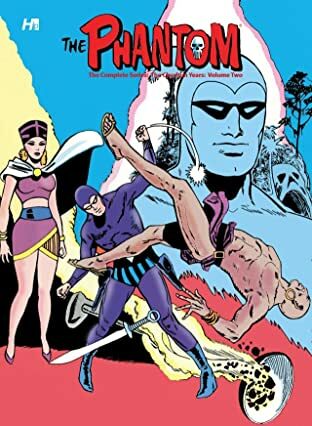 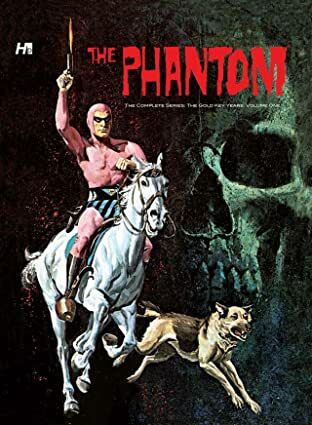 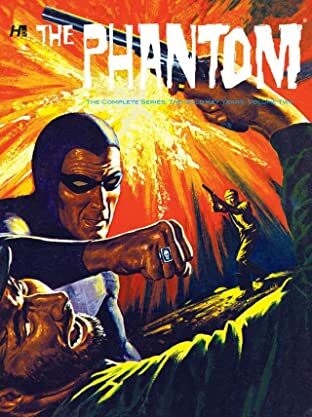 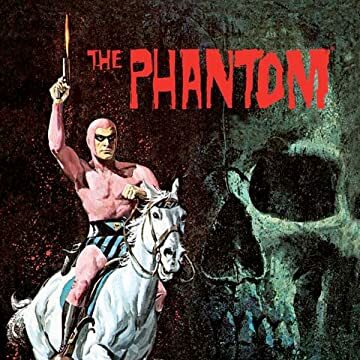 The Phantom: The Complete Series-- Volume One, Gold Key collects eight issues of slamming crime-busting global action from the Ghost Who Walks! 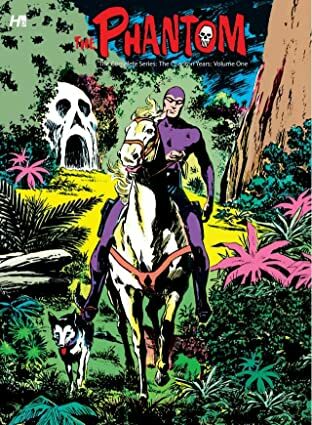 This first volume collects eight adventures from the Gold Key comic book run, with stories by Bill Harris and Bill Lignante that are put forth with George Wilson's masterful painted covers. 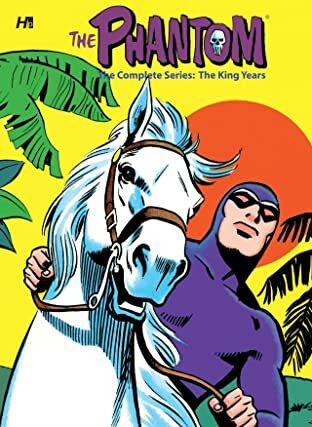 These comics were originally produced in the 1960s, and have been digitally remastered to modern perfection for a new audience...or as a reminder to the old one.